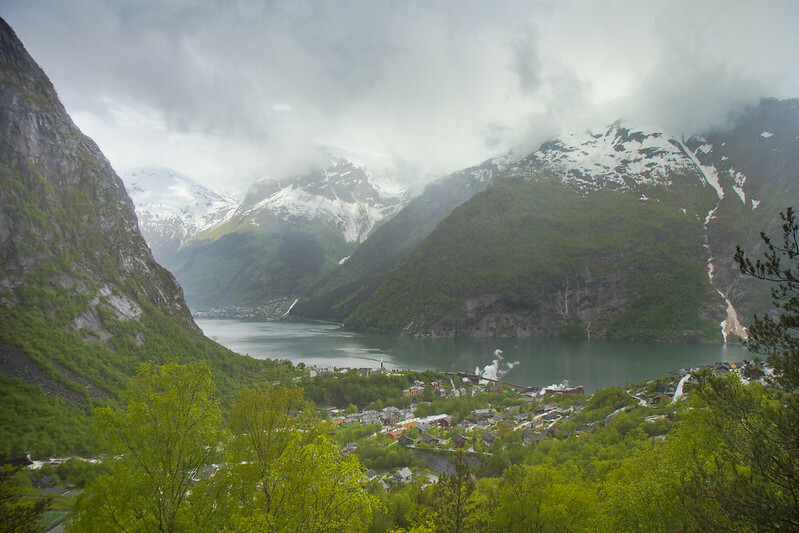 Norway, in June, might just be one of the most beautiful, and awe-inspiring, places on Earth. Pristine, snow-capped, slate and granite sheer-sloped mountains shaded pink and peach and gold under a pale sun that, in the mid-summer, skims just along jagged horizons, stubbornly refusing to sink entirely into the inky night. The Norwegian landscape is Mother Nature at her most extravagant, uninhibited, and unblemished. The gentle wild-flower meadows and tumbling farmlands of south-eastern Norway give way to sheer grandeur, the incomprehensible scale and magnitude of the countless mirror-like fjords, pine forests, waterfalls and mountains of the Norwegian fjords, in western Norway. Then, the extremes of the vast arctic north, harsh, desolate, sparsely populated, and wild. Mike and I spent three weeks in Norway, in June this year. Having boarded a ferry to Sweden, from Poland, we crossed the Norwegian border after visiting the little swedish city of Malmo. Our plan was to head across the mountains to Stavanger, from where we’d plan our Norwegian adventure, whilst visiting my godparents. 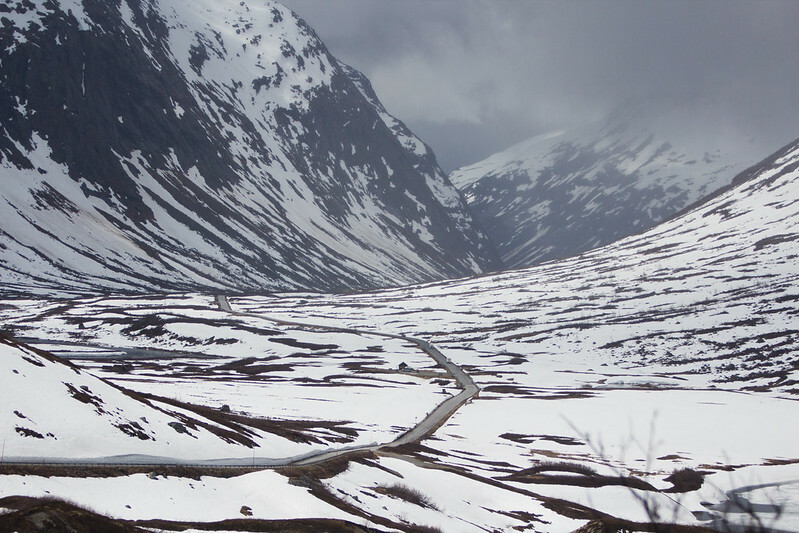 Driving across Norway, from east to west, proved a little more challenging than we’d expected. The previous winter had been particularly hard on Norway, and this was still evident as we journeyed across the country. Some number of roads were still closed, and we found ourselves driving along winding mountain roads walled in by snow-piles taller than either of us had ever seen before – roads, which, we later found out, had only been opened a couple of days previously, and were once again closed a couple of days after our using them. Quite often, as we drove, the snow would fall in delicate, elaborate, over-sized flakes – a surprise to us, as we’d just spent the past couple of months enjoying the somewhat milder temperatures of mainland and eastern Europe. The weather was a little volatile, but the drive was magical. Stavanger is a city of 125,000 residents, the third largest in Norway, and found in the west of the country. Stavanger is a coastal city, nearly 1000 years old, and is known for it’s role in the European energy industry, for it’s cultural heritage, and for it’s close proximity to a number of Norway’s most popular tourist attractions. We were staying with my godparents in Stavanger, eating good food, a lot of homemade bread, and planning our Norwegian route map. Whilst staying in Stavanger, I got to experience my first ever soccer match, Oslo vs Stavanger, in which, rather unpopularly, Stavanger were beaten at the very last minute. Preikestolen is a 604 metre high, 24 x 24 metre angular granite plateau, that 10,000 years ago, was carved out of the mountainside by glaciers, and now, is one of Norway’s most visited tourist attractions, with about 200,000 people making the short, 25km journey, from Stavanger, to Preikestolen, yearly, each to test out their nerves and stare out, spell-bound, almost, at perhaps one of the most awe-inspiring, almost incomprehensible, views on the planet. We hiked the four hour round-hike to Preikestolen, and it was one of the highlights of our trip. You can read about it here. Trolltunga is, really, a slightly less accessible, and perhaps even more dramatic, Preikestolen. 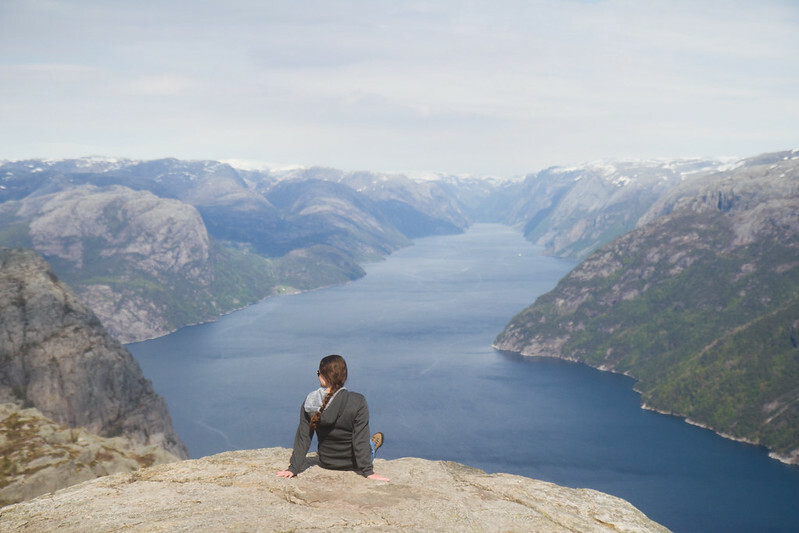 Similarly to Preikestolen, Trolltunga (Troll’s Tongue in english) is a small rock plateau that juts horizontally out of the mountainside, 700 metres above Lake Ringedalsvatnet. Trolltunga is found about 10 kilometres east of the village of Tyssedal, which in itself is reachable only by a fantastic, slightly un-nerving and twisting road that rises up into the mountains. Unlike Preikestolen, the hike to Trolltunga is 10 hours each way, physically demanding, and upon our arrival, we discovered that the path was still under, in places, five metres of snow. We didn’t make it to Trolltunga this time. 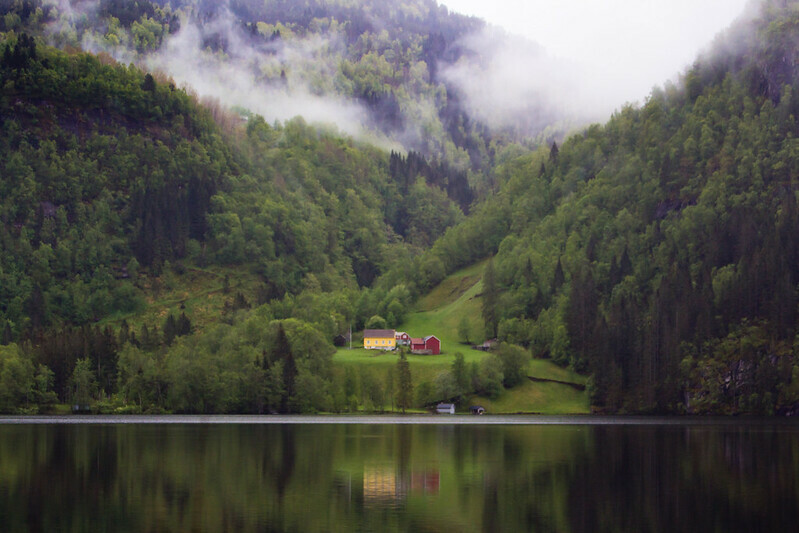 When browsing instagram’s Norwegian offerings, and researching our trip, we stumbled upon a photo taken by Michaela Potterbaum. 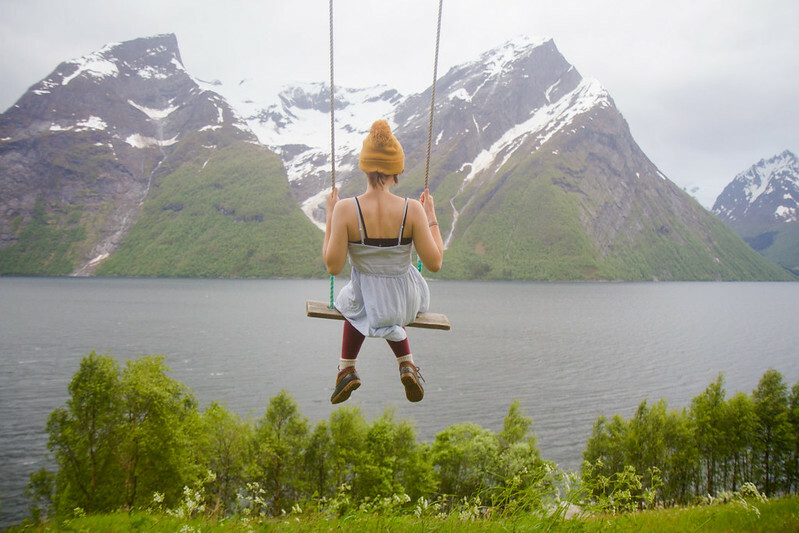 The photo, which is quite famous now, was of a girl, swinging from an incredible ropeswing, perched on the edge of the most unbelievable crystal fjord dream-scene. After a little more research, we discovered that the rope swing belonged to Christian Gaard, a pub in Trandal, a sleepy little village, for the majority of the year only populated by ten people, and reachable only by car ferry. 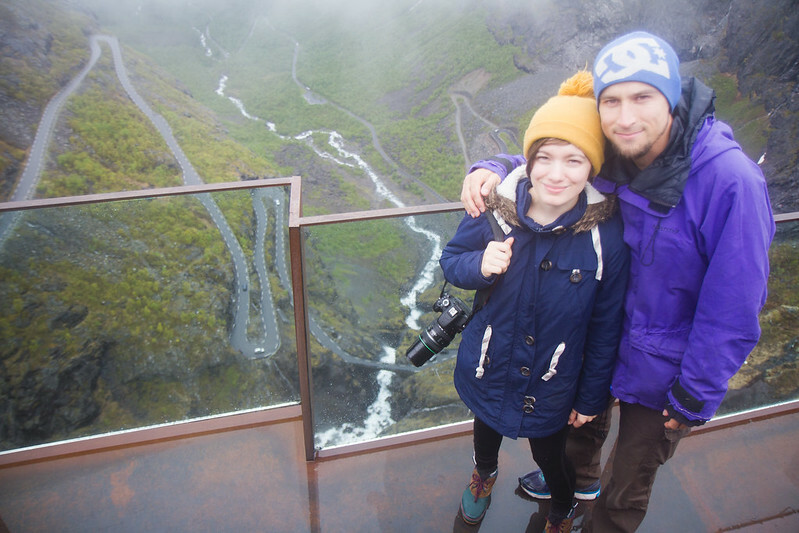 We caught the two extra ferries from the town of Alesund, determined to find the rope swing. The drive skirted Geirangerfjord, and eventually, we made it to the tiny village of Standal, from where we’d catch the three times daily ferry to Trandal. Once in Trandal, we drove the only road on the island, to Christian Gaard, where we happened to bump into the owners, a young couple whom had recently inherited the pub (which had been in the family since the 1500’s). The rope swing proved not only to live up to the few photographs we’d seen, but in fact was one of the most serenely beautiful experiences I’ve ever had, and by far my most favourite Norwegian experience. Next on our route came Trollstigen. 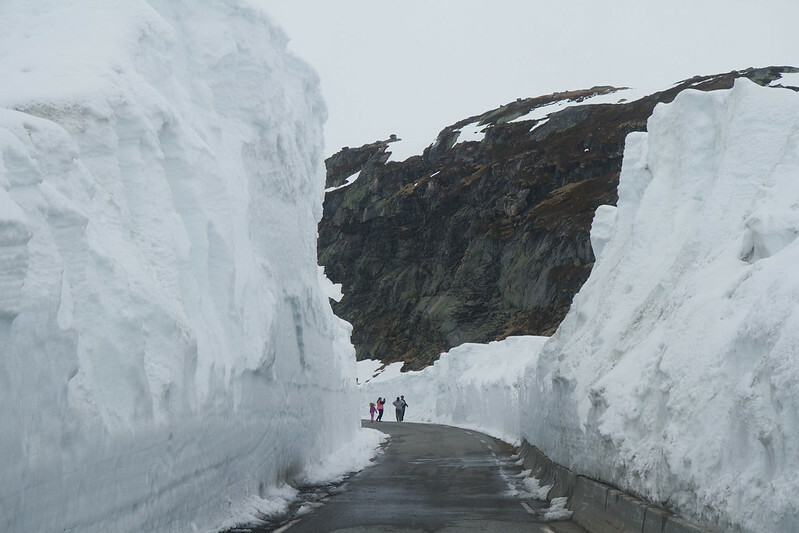 Trollstigen is perhaps Norway’s most famous road, on one of Norway’s national tourist routes, National Road 63. The road is narrow, and steep, with an incline of 10%, and eleven hairpin bends up a mountainside. During peak season, 2,500 vehicles traverse the road daily. 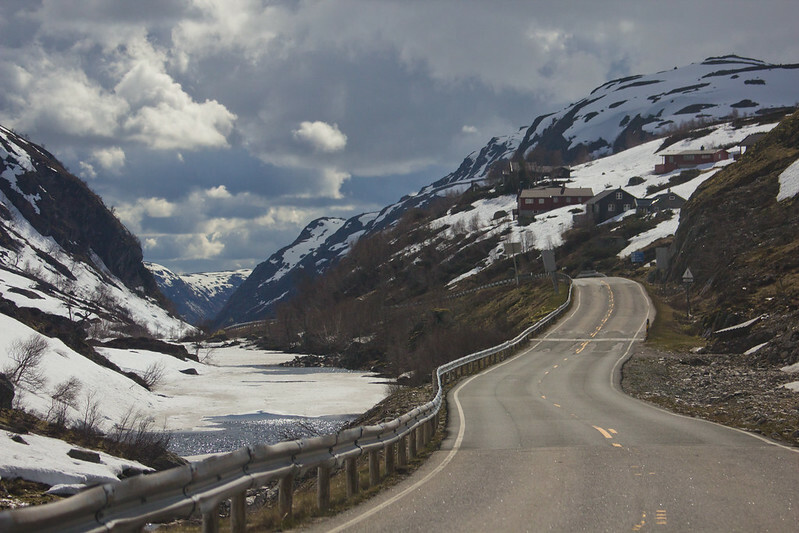 The road overlooks Stigfossen waterfall, and at the top, there are a number of balconies that look down on the impressive road below. Trollstigen is closed in the late Autumn and winter. When we arrived, the air was dense with mist and fog, though after waiting a couple of hours, this cleared. 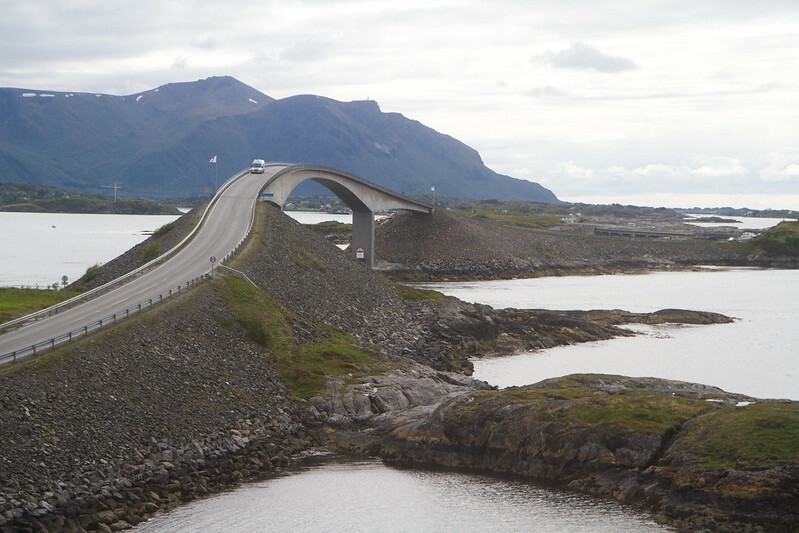 Our last destination was the Atlantic Road, an eight kilometre section of Road 64, connecting the island of Averøy with the mainland at Eide. The road runs across an archipelago of partially inhabited islands. The road consists of eight bridges, one of which is well-known for it’s appearance, it seems to rise up into nothing, giving the impression that you’ll drive off the roads edge, together with four stopping and viewpoints. Atlantic Road was the furthest north that we would travel on mainland Norway. 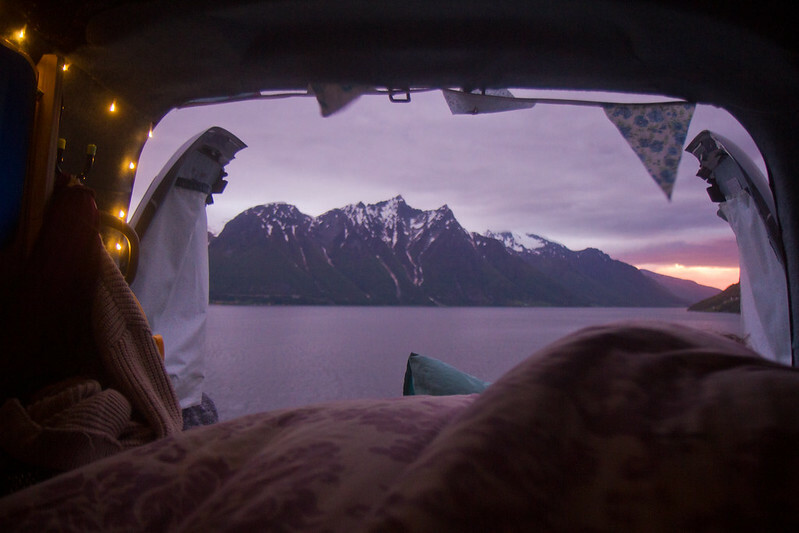 Driving around, or even just visiting, Norway is no cheap thing do, but travelling by van is one of the more affordable methods of doing so, if you do choose to explore the country. Practically irregardless of your route, you’ll be travelling quite often by car ferry, which average out at about 10 euros per trip. The roads in Norway are tolled, particularly the hundreds of tunnels, and sometimes with no alternate route. The payment of these tolls is for the most part automated, using an online system that you’ll have to take into consideration before your Norwegian adventure. The food and diesel are also some of the most expensive in the world (although we did notice that blueberries were good value). However all costs taken into consideration, Norway is, in my opinion, more than worth exploring. Somewhat like Iceland, in Norway, just driving around is a magical and unique experience, and can, with planning, be done on a budget – shop at Rema 1000 for your food, make the most of the natural resources – hike, climb, and wild camp (completely acceptable and welcomed in Norway). The weather might be volatile, the prices may be high, but the scenery is truly like nowhere else on earth, wanderlust visualised, magnificent just doesn’t quite cut it – I know I’ll never forget my time there, though I barely scratched the surface. If you ever get the opportunity, don’t hesitate – go! 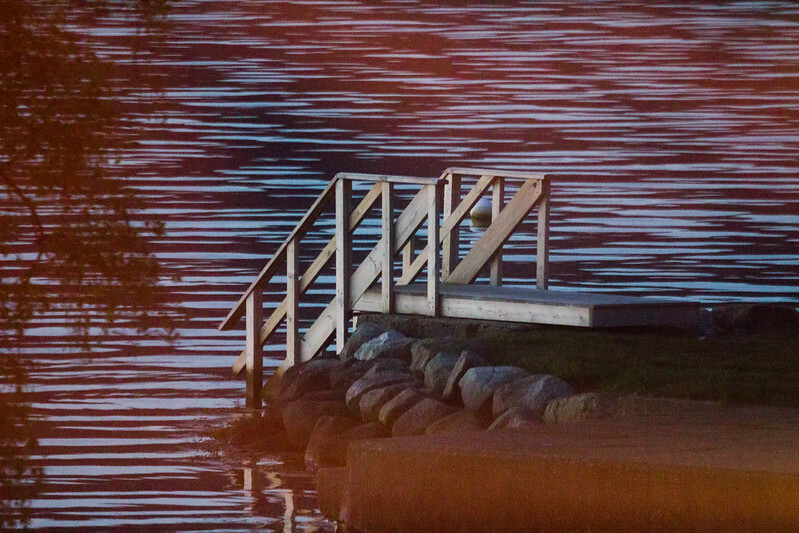 Here’s our full flickr album from Norway. Watched your you tube about your van. I am a father of 2 and am looking to get a van for the family to go and “do” Europe. Where did you get your information on the van conversion? Insulation etc.. I need to start budgeting and planning. Hope things are going well for you both. Looks like you had an amazing trip. We researched online quite a bit. Watched a bunch of videos on youtube etc. It took us several months to get the van bought, fixed and outfitted for our adventure. If you have the time, space, tools, and money, it can be quite fun.